Shear Elegance Salon is located at 214A Floyd Hwy South in Floyd, VA.
Our clients experience the large city sophistication brought to the hometown experience with the latest in hair designs, carefully selected organic hair products from Europe, tanning, lash and brow tinting, and facial waxing. Enjoy the small town charm of Floyd’s Premiere Hair Salon. We specialize in providing hair services for special occasions, weddings, and photographs. Ask about our package prices. Whether it’s grooming and haircuts for men, children’s styles, or the latest in hair designs for women of all ages, Shear Elegance offers the latest styles from Professional Hair Events across the country. Compare our affordable prices. We are a caring community of seasoned professionals who you will enjoy seeing on a regular basis. Stacy has worked in the hair industry since 1992. Before becoming a salon owner, she worked at J C Penney Salon at Tanglewood Mall in Roanoke, VA. There she progressed from a Hair Designer to a Senior Designer and then to a Master Designer. During this time, she was also a Paul Mitchell Market Trainer. During the last five years in which she was employed by J C Penney, she was the Salon Manager, overseeing the performance of 30 employees. In August 2005, she pursued her dream and opened her own salon, Shear Elegance, in her home town of Floyd, VA. Stacy resides in Floyd with her two sons, Bryce and Brent. Brittany came to Shear Elegance in August 2007 straight out of Cosmetology School. In just a short time she built a clientele through her professionalism, her skills as a hair designer and her dedication to her career. Brittany lives in Floyd with her husband, Thomas, whom she wed in Hawaii in March 2011. 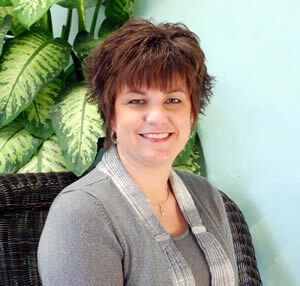 Lisa joined the team at Shear Elegance in September 2012 upon relocating to Willis, VA from upstate New York. She has been a stylist since 1990 and also does natural nail manicures and shellac services, as well as ear piercing. She is dedicated to putting a smile on the faces of her growing clientele and making them feel appreciated. Lisa has a son, Ryan, who still resides in upstate New York. 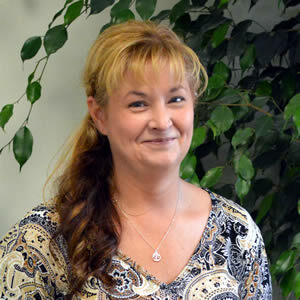 Jennifer began working at Shear Elegance in October 2013, immediately bringing that special touch to customer service. She books reservations and handles client transactions, making sure that each client is treated like the special person they are to us. She also handles inventory management, ensuring that the salon has the best to offer in professional and retail products. 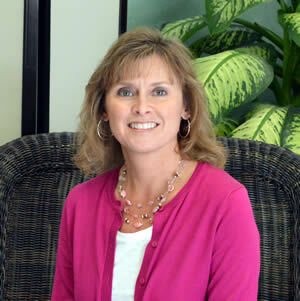 Jennifer resides in Floyd with her husband Larry and their son Bradley.